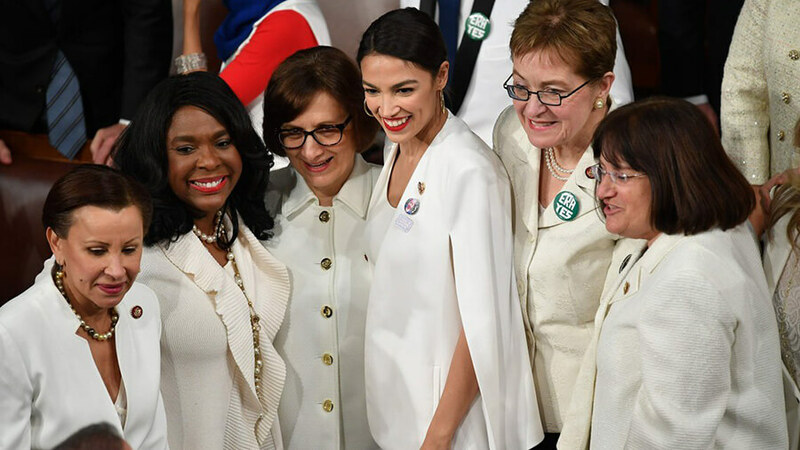 Ahead of the February 5 State of the Union address, women in Congress wore a distinctive button with a strong message: “ERA Yes.” First passed by Congress in 1972, the ERA, or Equal Rights Amendment, is just one state shy of being ratified into the Constitution. The passage of the Equal Rights Amendment will amend the Constitution to explicitly prohibit gender discrimination. Vox details the significance of the Equal Rights Amendment in this article. In this analysis by The New York Times, correspondent Susan Chira digs into arguments for and against the ERA—and how our understanding of gender has changed since it was drafted.